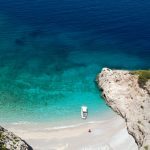 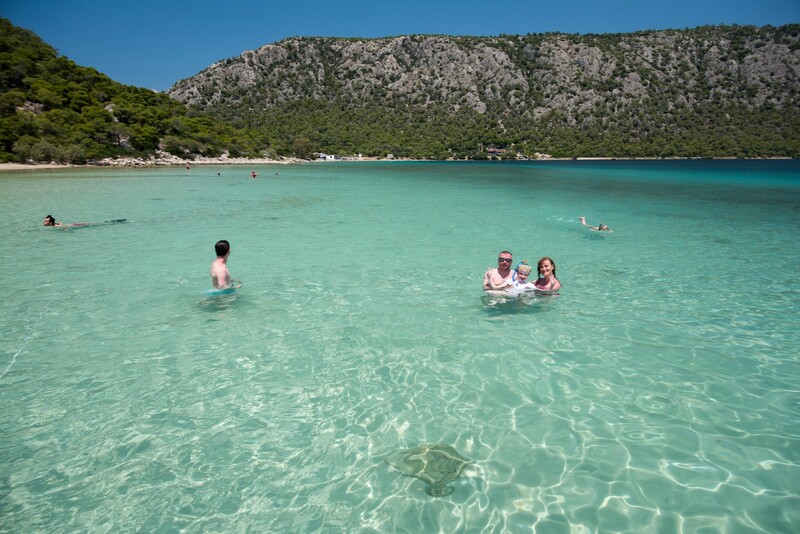 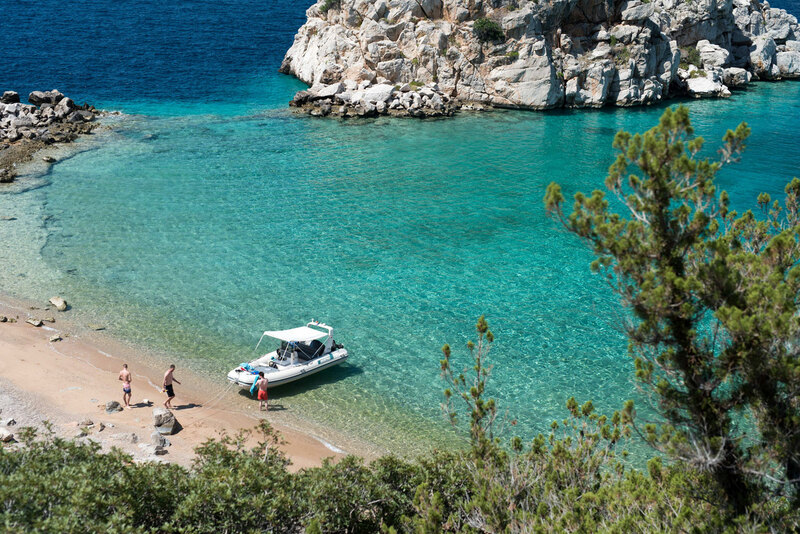 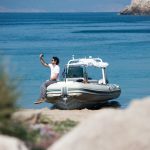 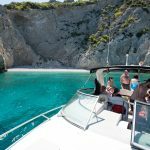 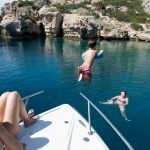 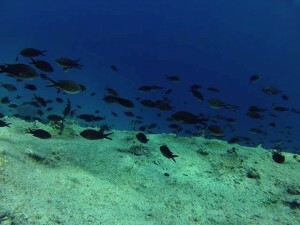 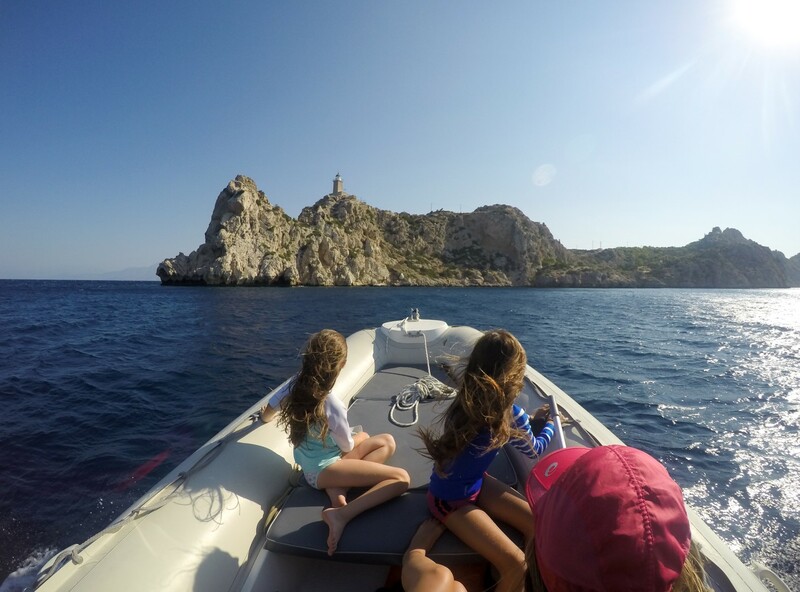 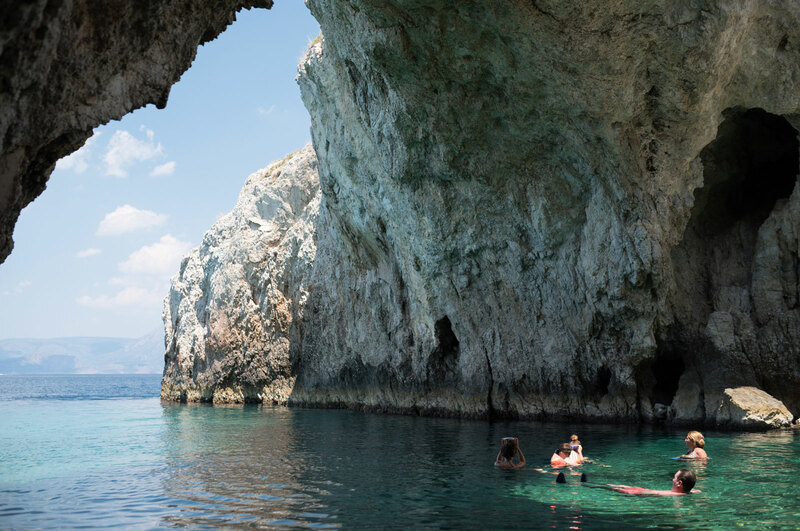 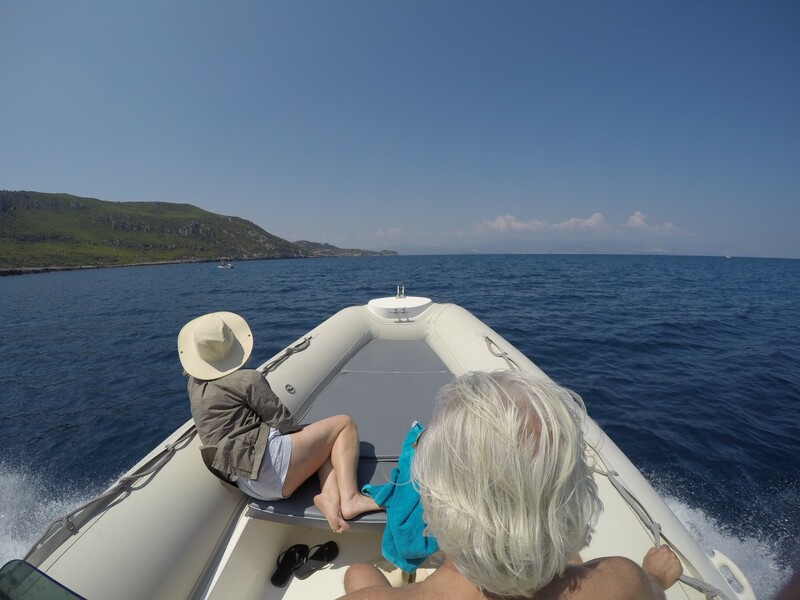 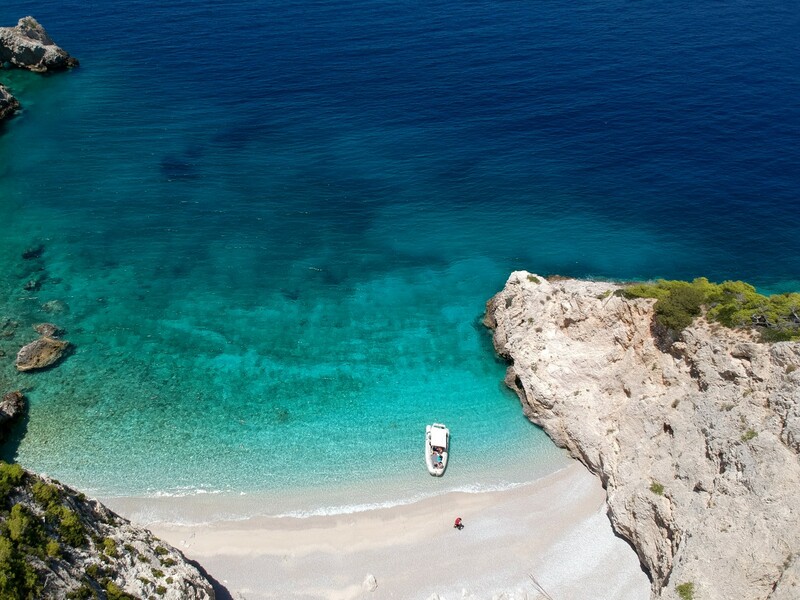 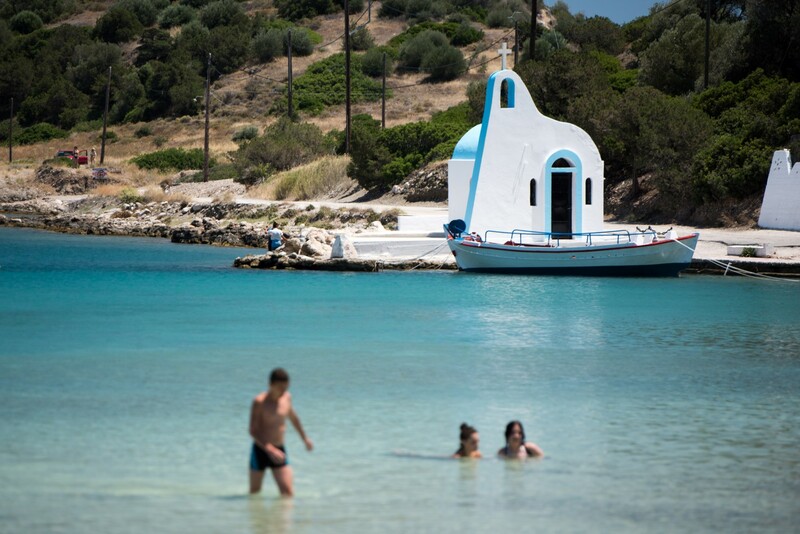 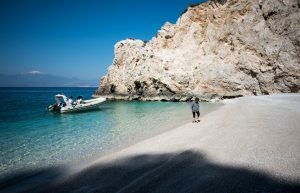 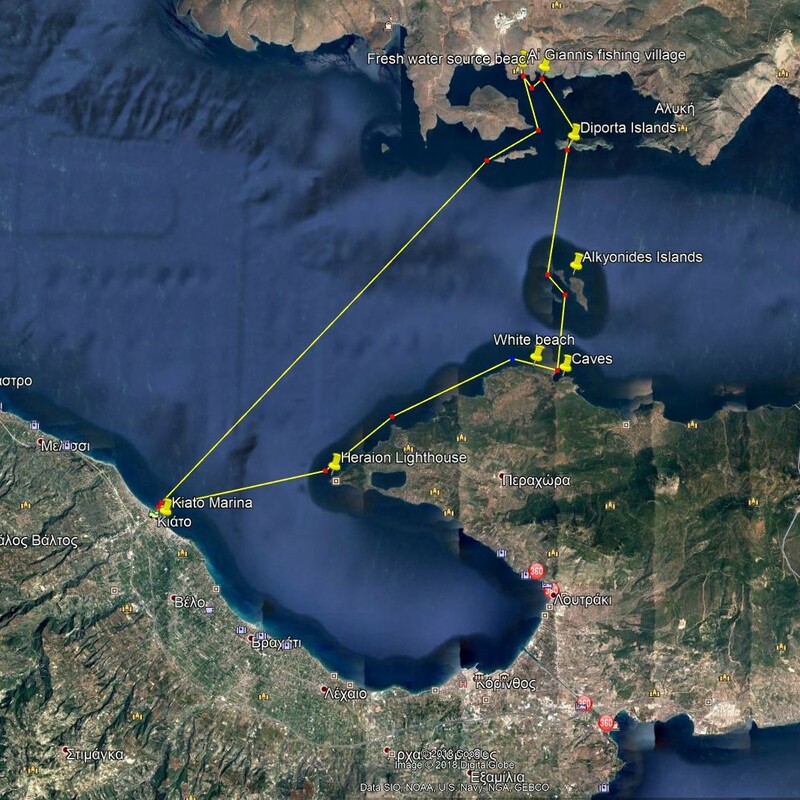 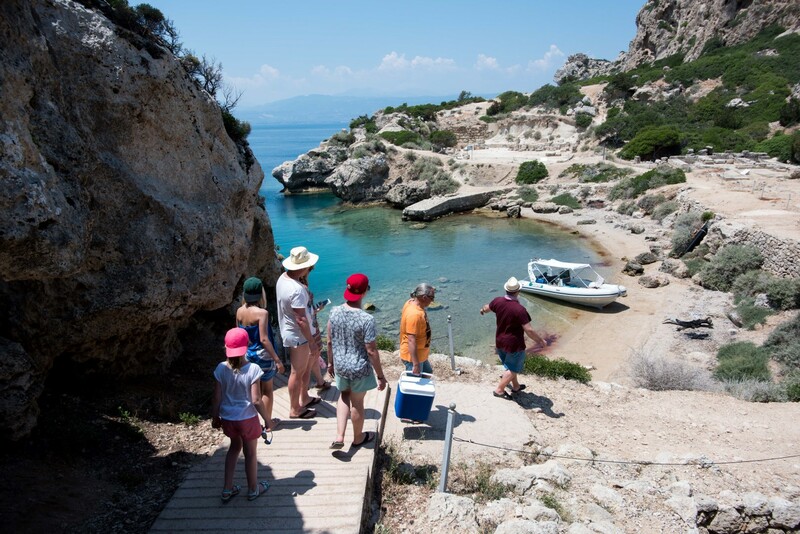 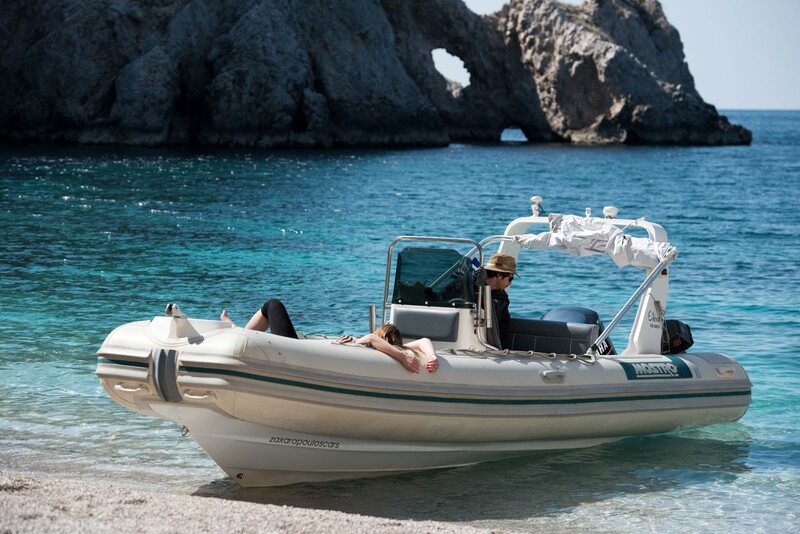 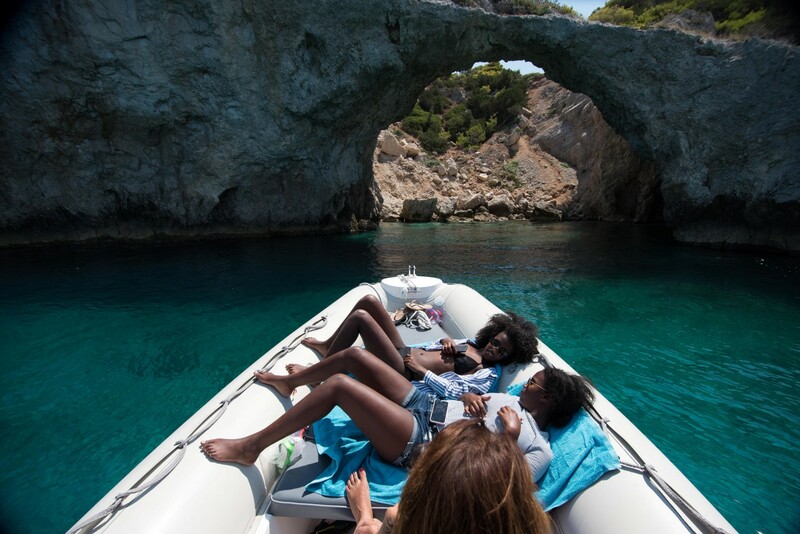 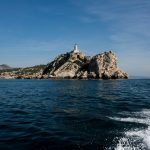 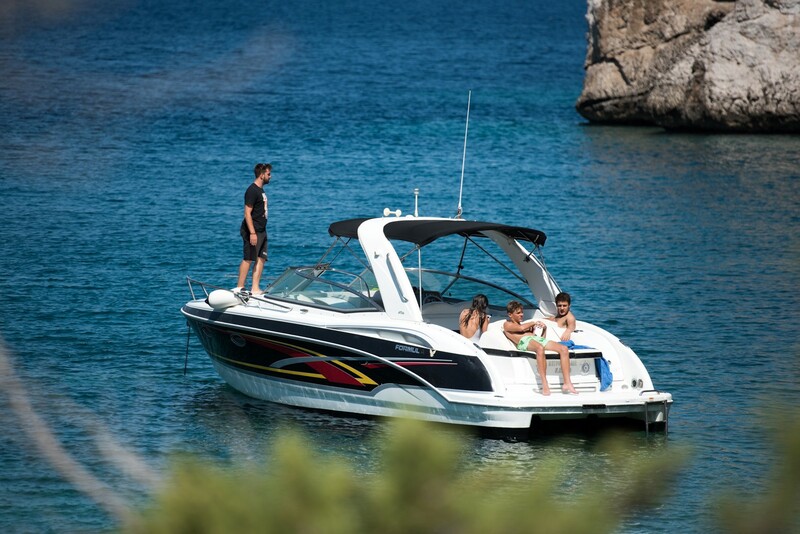 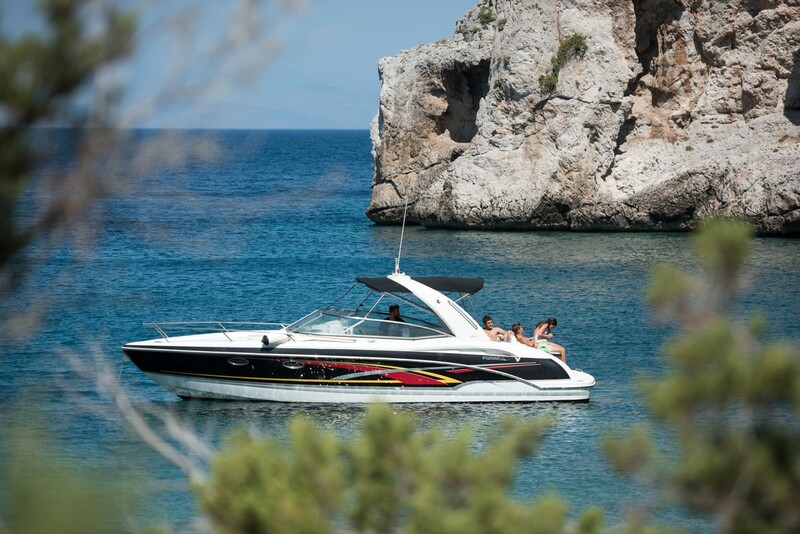 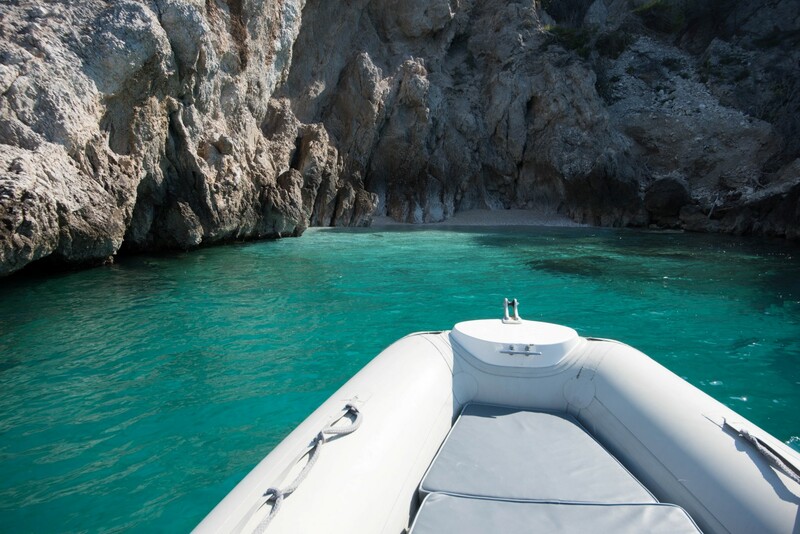 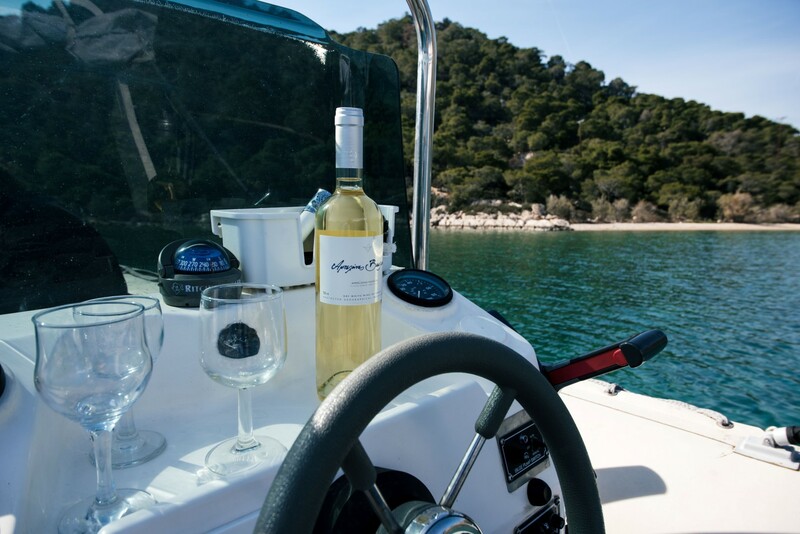 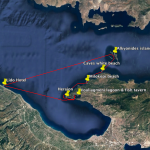 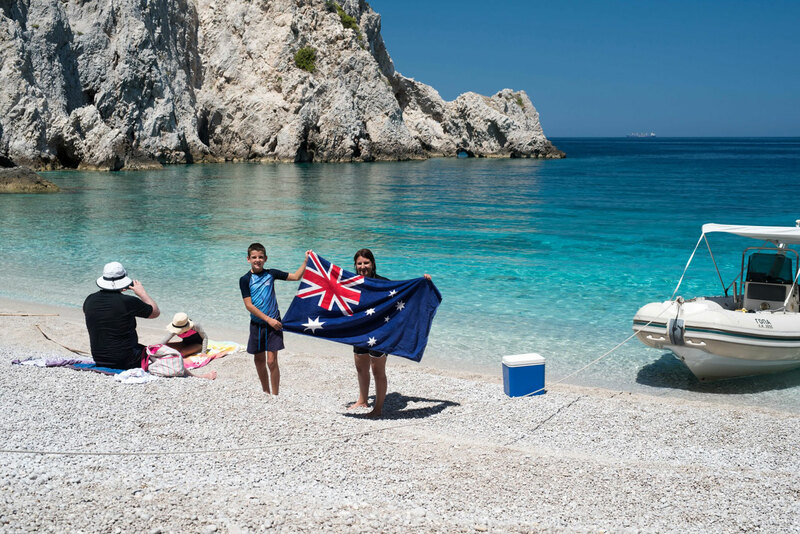 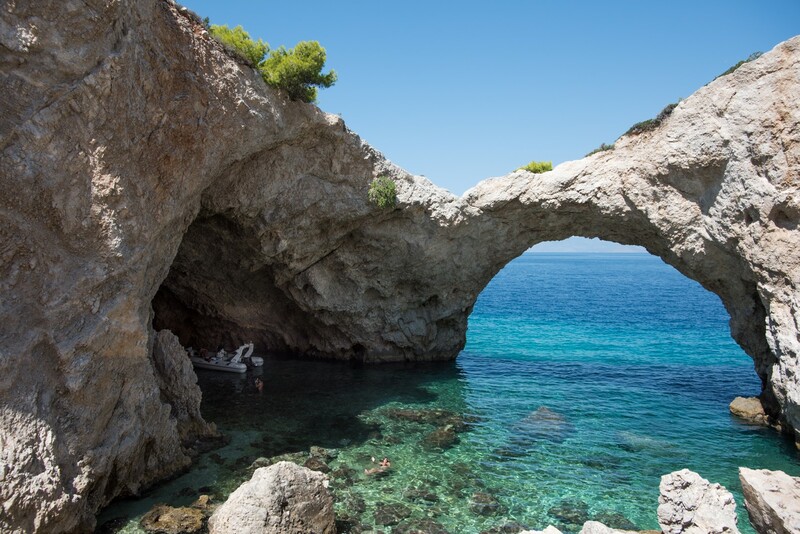 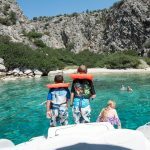 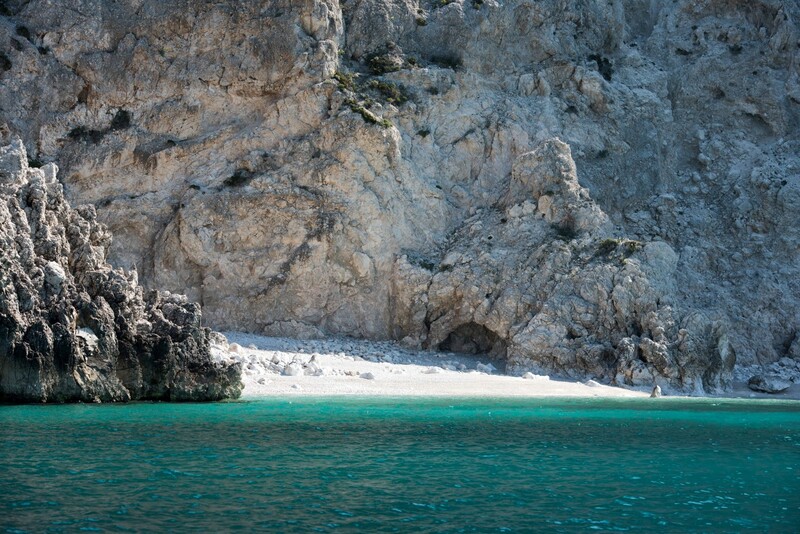 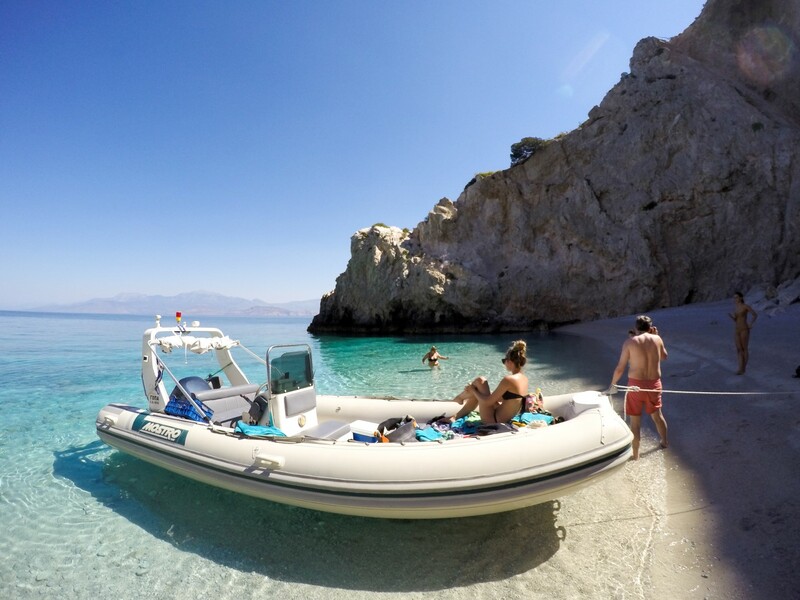 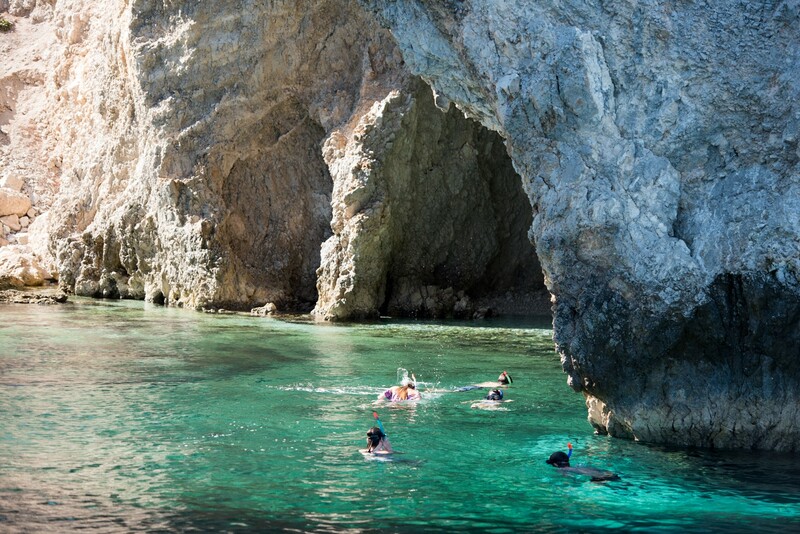 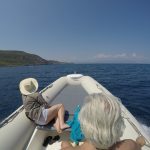 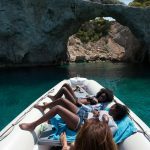 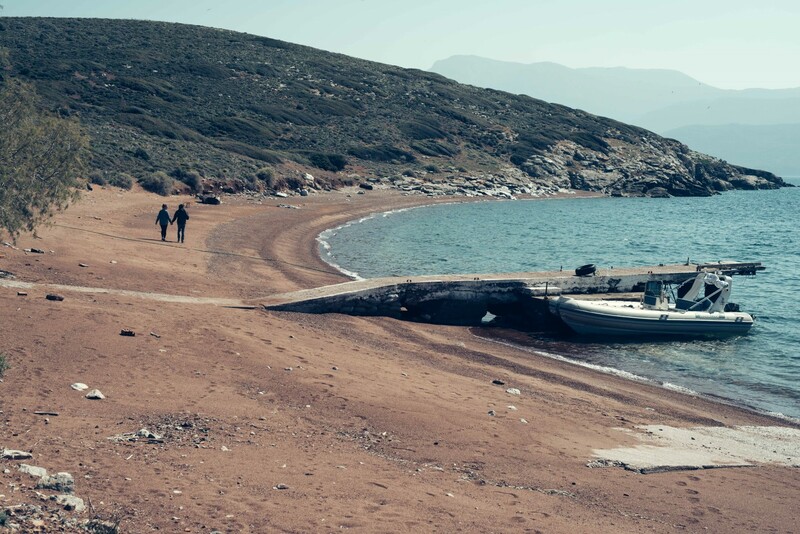 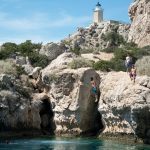 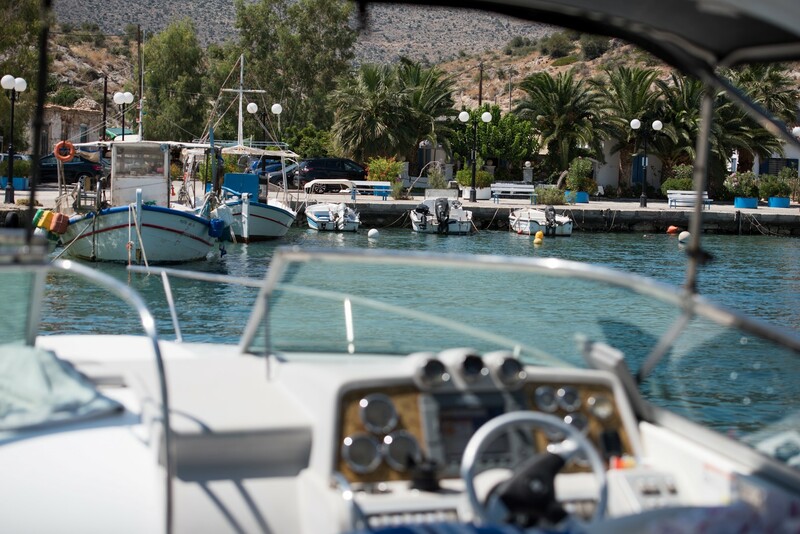 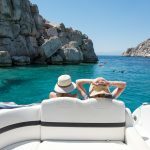 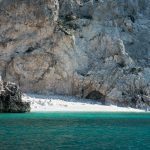 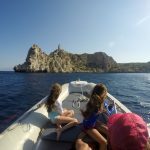 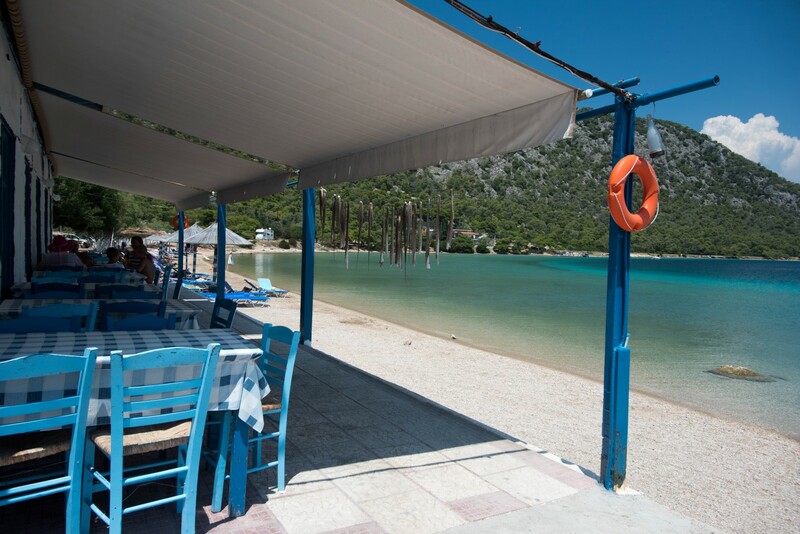 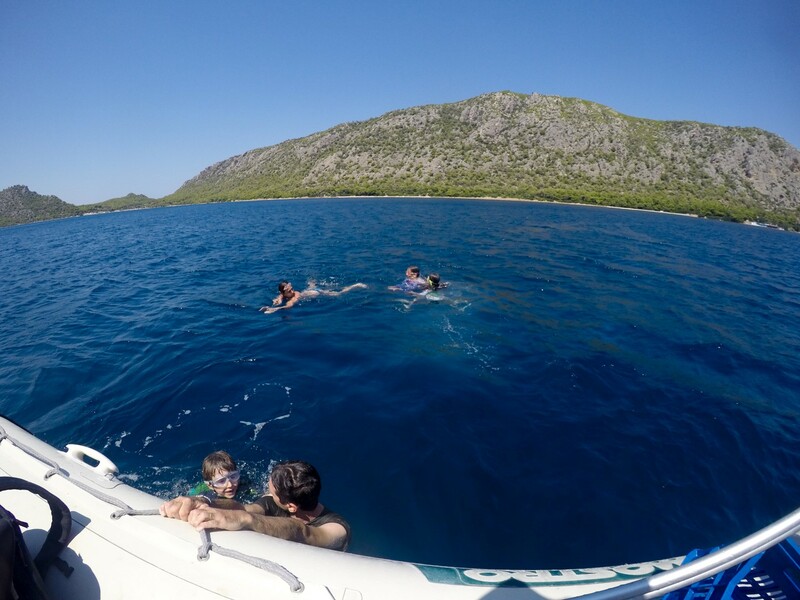 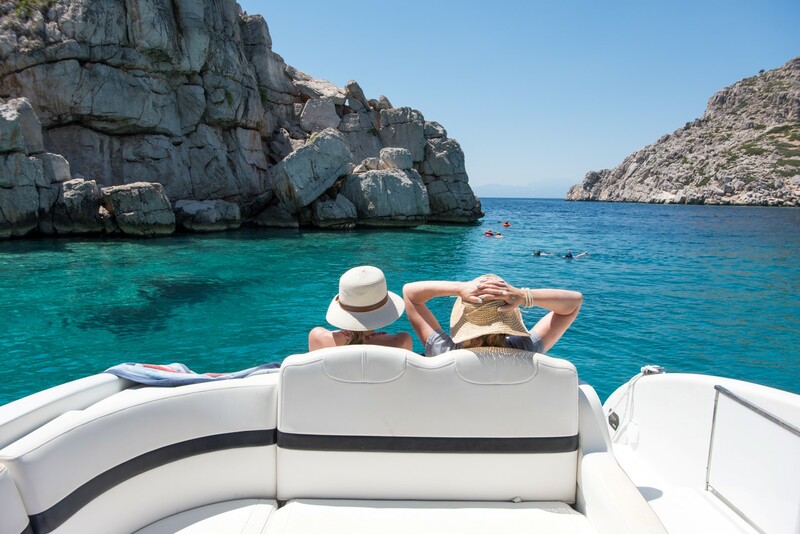 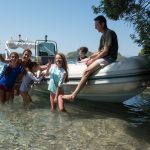 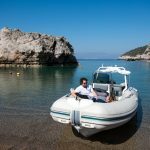 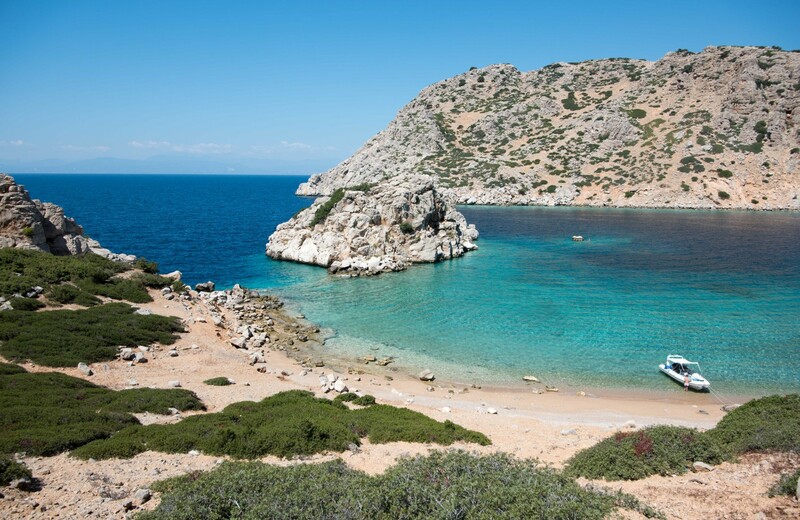 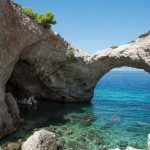 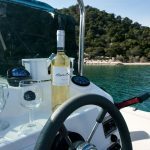 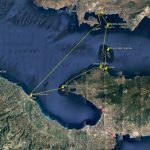 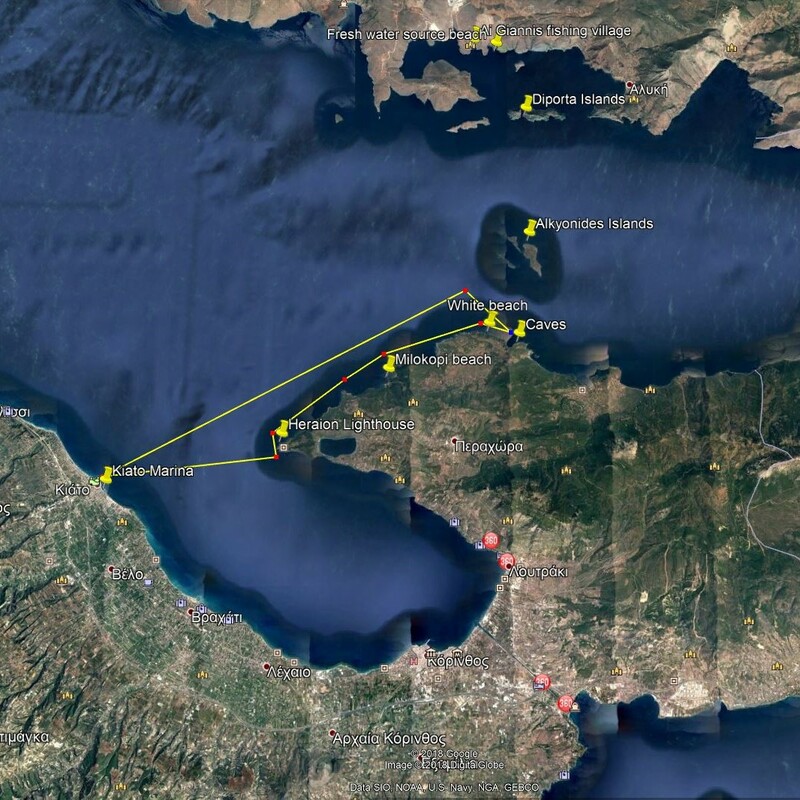 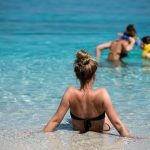 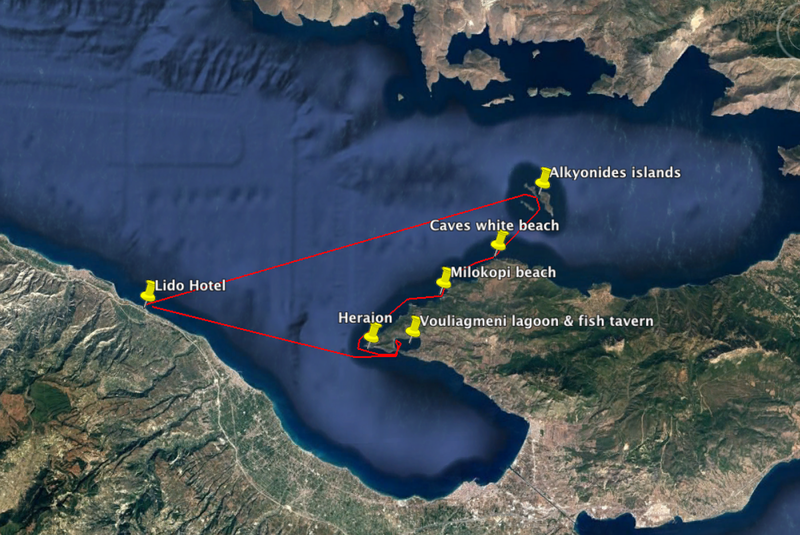 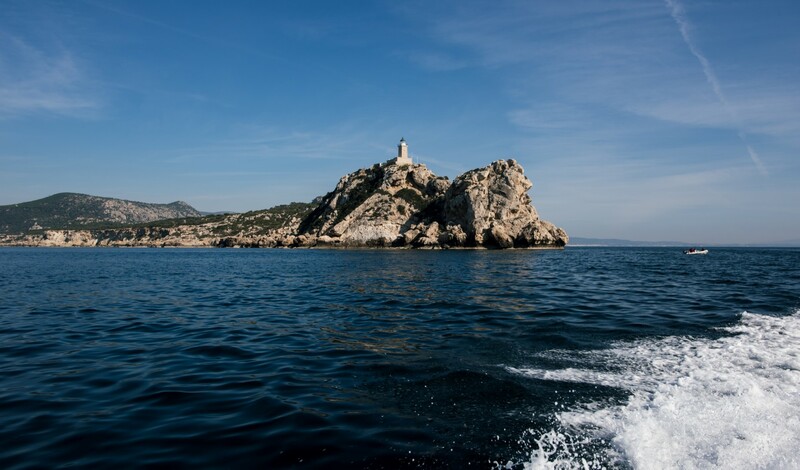 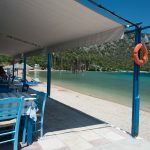 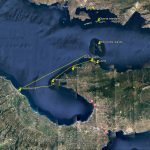 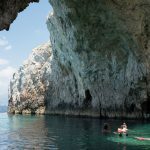 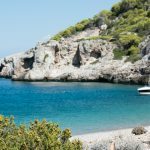 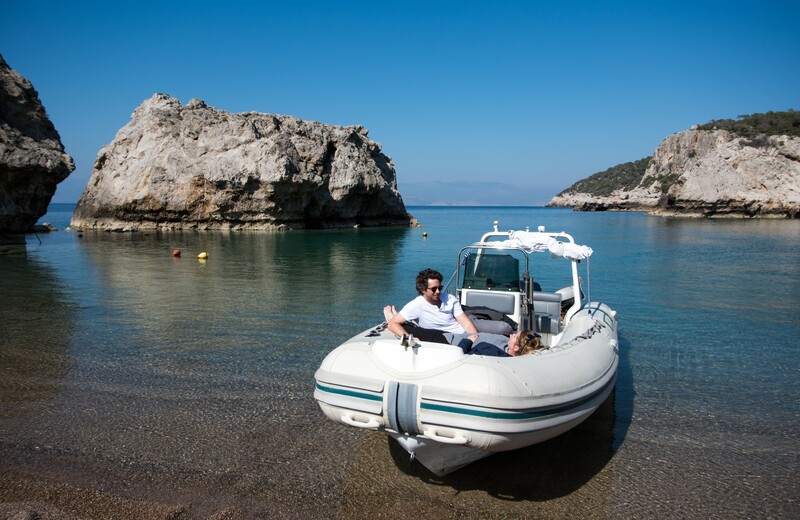 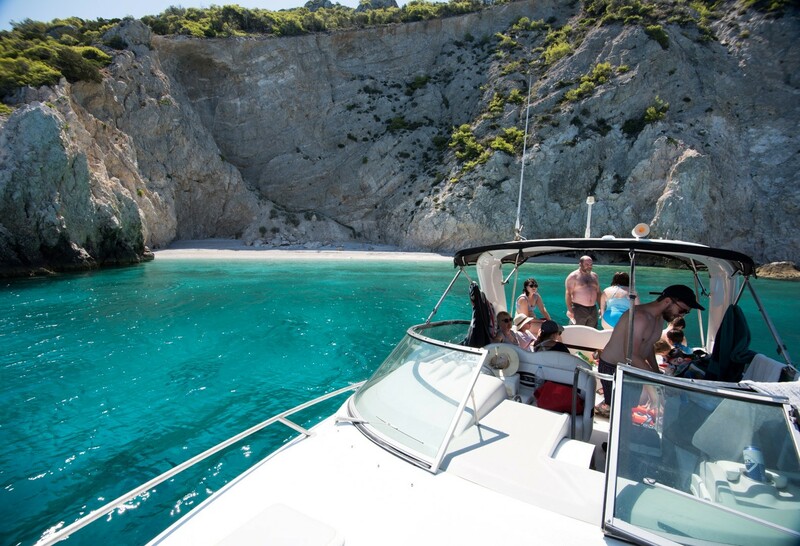 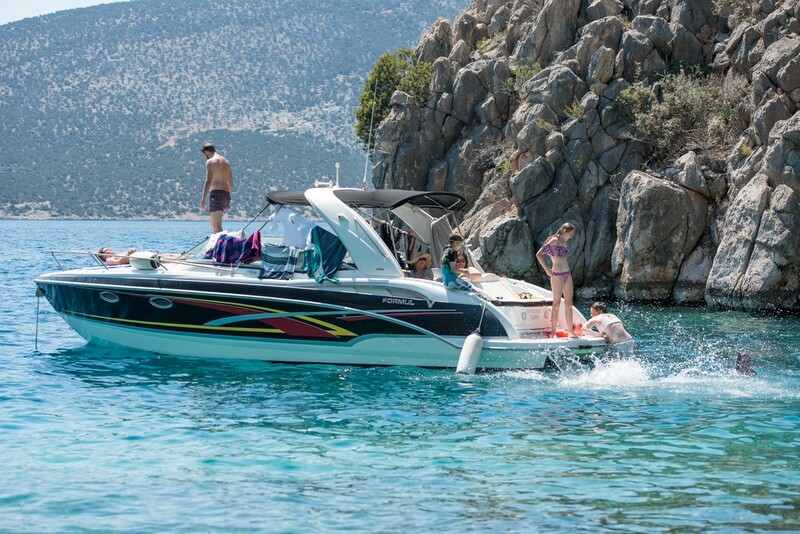 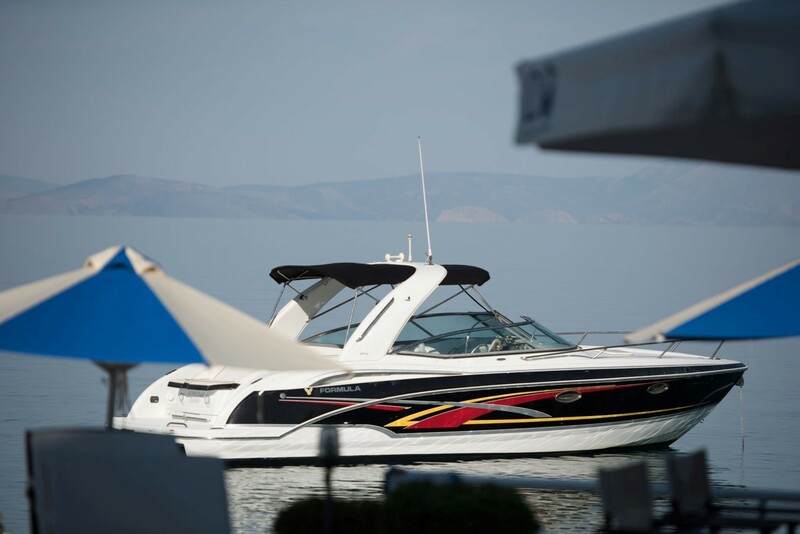 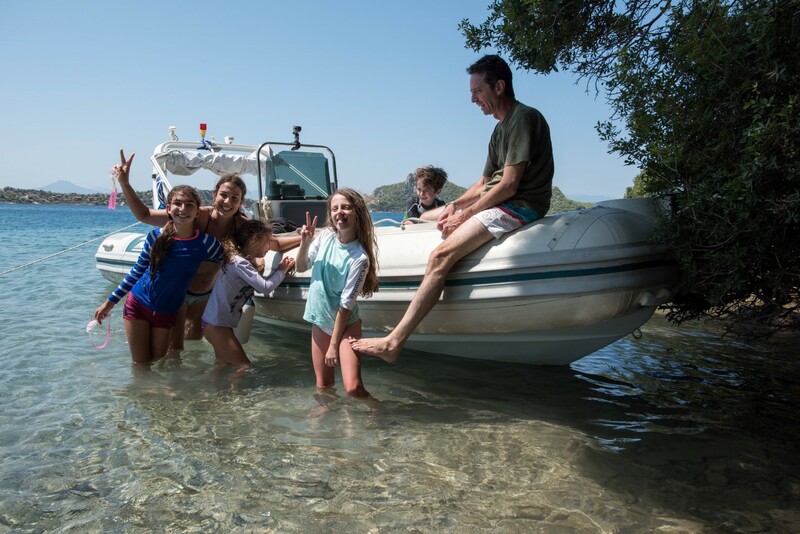 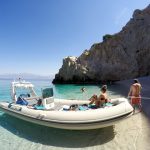 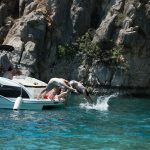 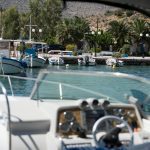 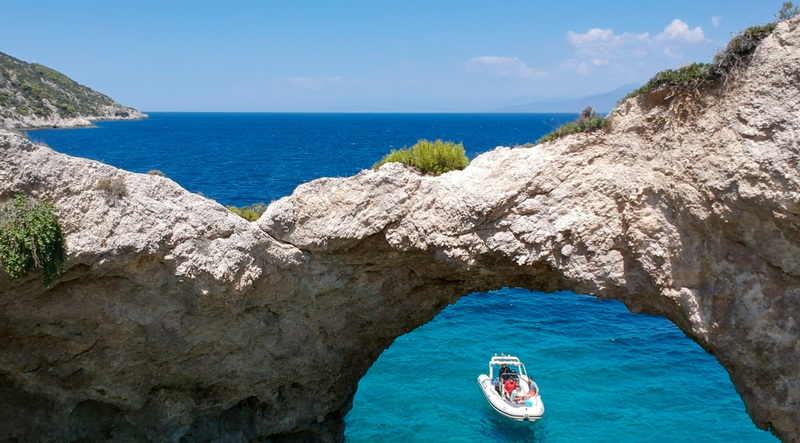 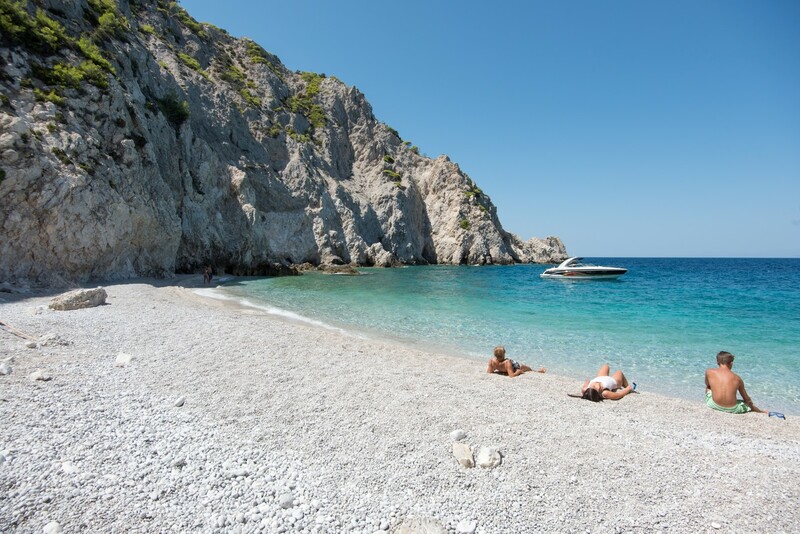 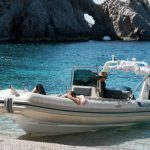 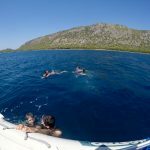 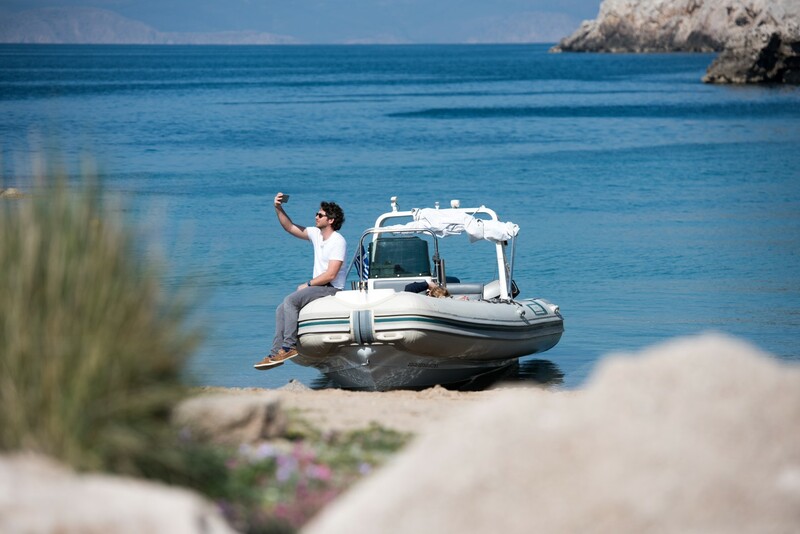 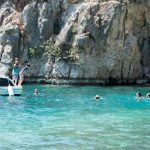 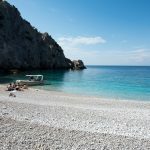 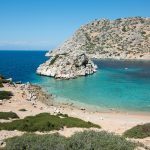 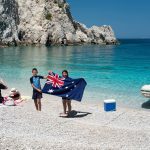 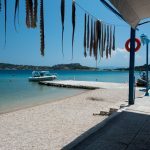 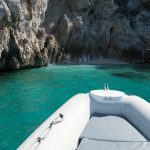 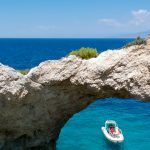 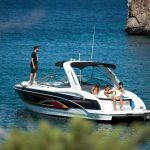 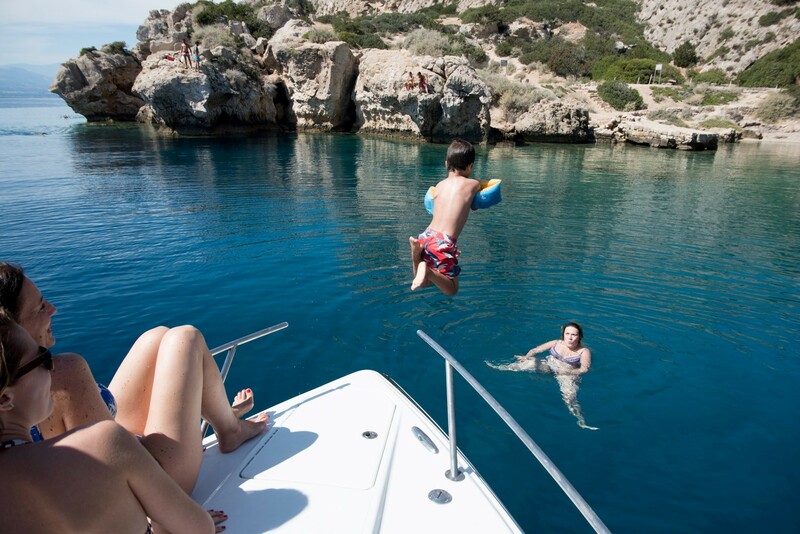 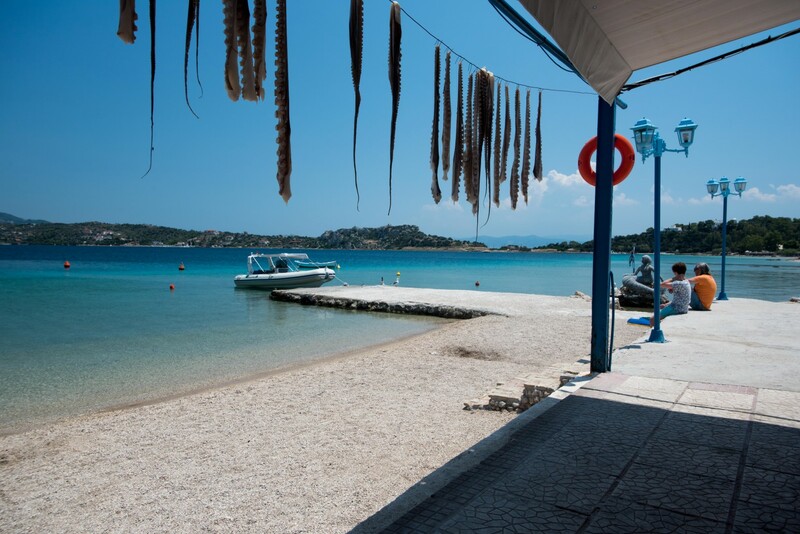 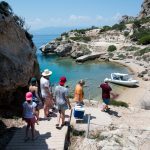 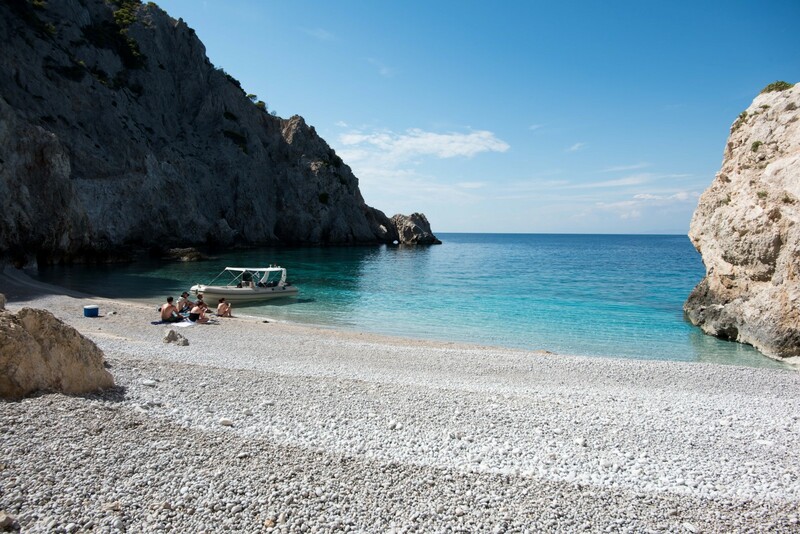 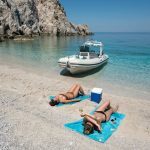 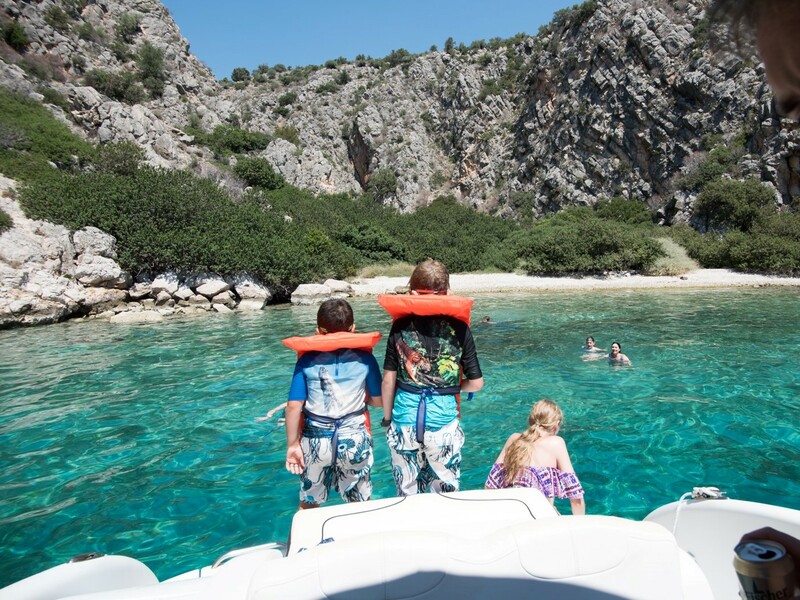 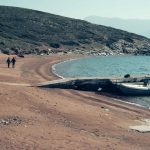 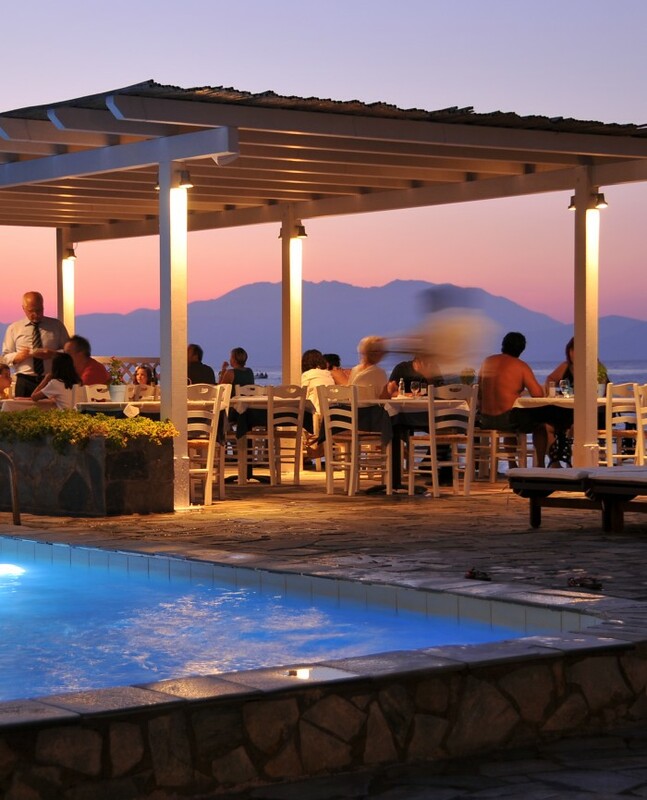 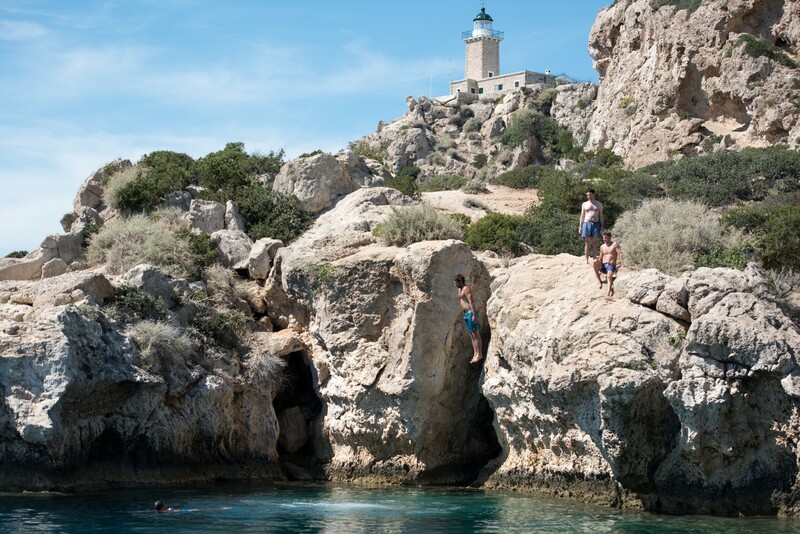 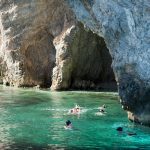 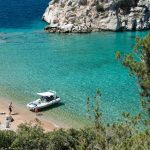 We offer an informal, fun powerboat trip in the scenic waters of the Corinthian Gulf, exploring the coastline, visiting caves, ancient ports, swimming & snorkeling in crystal clear waters. 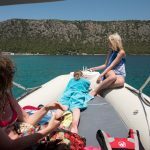 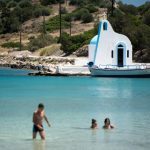 Boat trips are quite popular in high season: please book yours in advance to avoid disappointment. 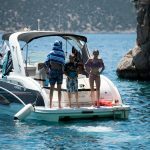 For more information & for pricing information get in touch.